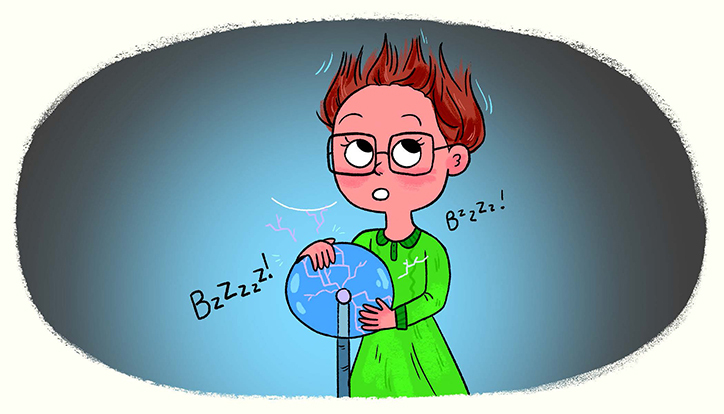 Kid Scientists: True Tales of Childhood from Science Superstars - Female Scientist Spotlight | YAYOMG! Note: We received a copy of Kid Scientists: True Tales of Childhood from Science Superstars for free from Quirk Books in exchange for a fair and honest review. We were under no obligation to give a positive review, no money was exchanged, and all opinions are our own. 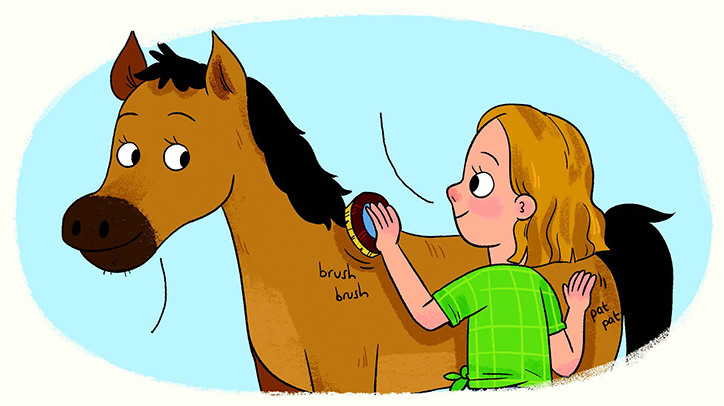 Even the most talented and iconic people have to start somewhere, which is precisely what we’ve learned from reading David Stabler’s Kid Presidents, Kid Athletes, Kid Artists, and Kid Authors books. 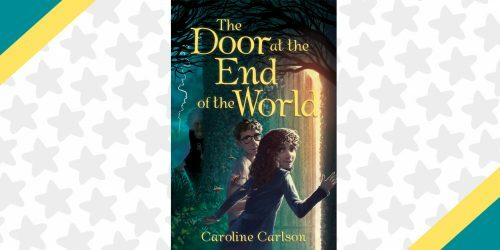 Each book in the series gives readers a peek into the young lives of some of the most recognizable names throughout history. 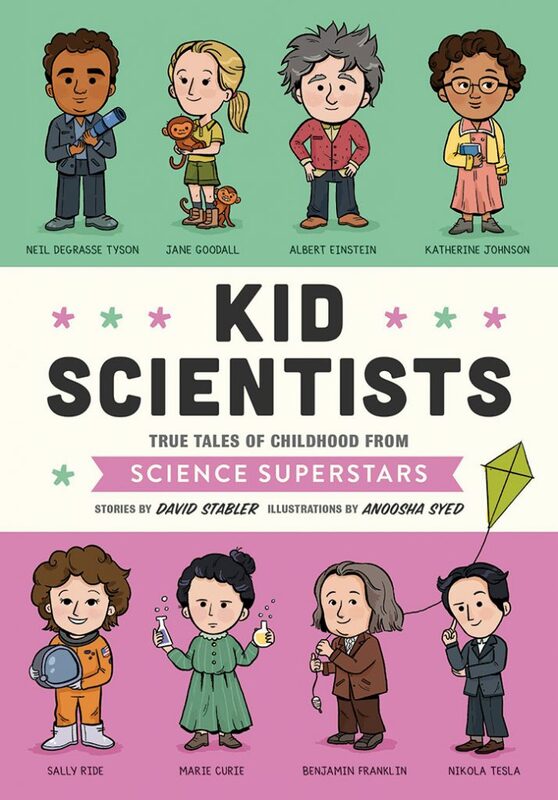 This time, you can get to know some of your favorite scientists in Kid Scientists: True Tales of Childhood from Science Superstars. Filled with amazing facts and stories paired with gorgeous illustrations from the ever-talented Anoosha Syed, it’s the perfect read for anyone looking to go beyond their textbook and learn more about their favorite scientists. Get to know what they were like as kids, the challenges they faced, and the moments from their childhoods that made a significant impact on their futures. 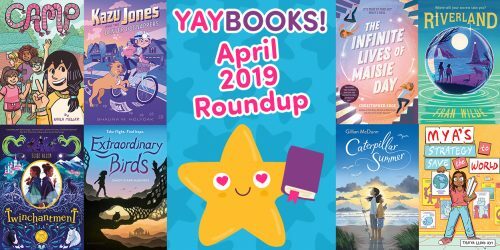 From the author who brought young readers KID ATHLETES, KID PRESIDENTS, KID ARTISTS, and KID AUTHORS comes KID SCIENTISTS, a lively look into the childhoods of the world’s most brilliant scientists. 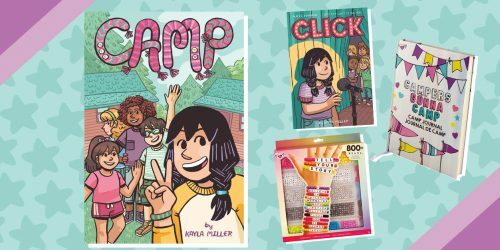 We teamed up with Quirk Books to give you a special look into Kid Scientists by spotlighting three amazing female scientists whose contributions have changed the world for the better. You’re probably pretty familiar with empowering women like Katherine Johnson and Sally Ride or Marie Curie and Ada Lovelace from school. That’s why we picked three women who are just as amazing, but less likely to be ones you’ve encountered in class. We’re spotlighting some of the best and most brilliant female minds in science history, Jane Goodall, Temple Grandin, and Vera Rubin! 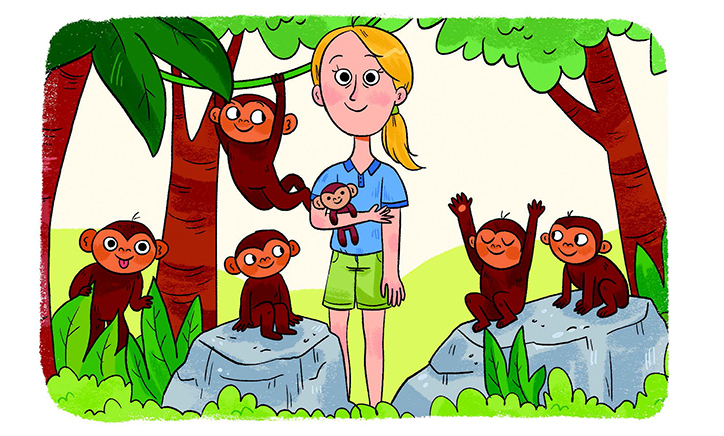 Jane Goodall discovered her love of living creatures at an extremely young age. One of her earliest memories is strolling through the garden in her mother’s arms, observing all the plants, insects, and other living things that resided in the garden. This was one of the first moments that led to Jane’s inevitable path to becoming one of the world’s expert animal scientists. When she was a young girl, Jane once got in trouble for digging up worms and bringing them into her bedroom to study. She hid them under her pillow, but she was found out! 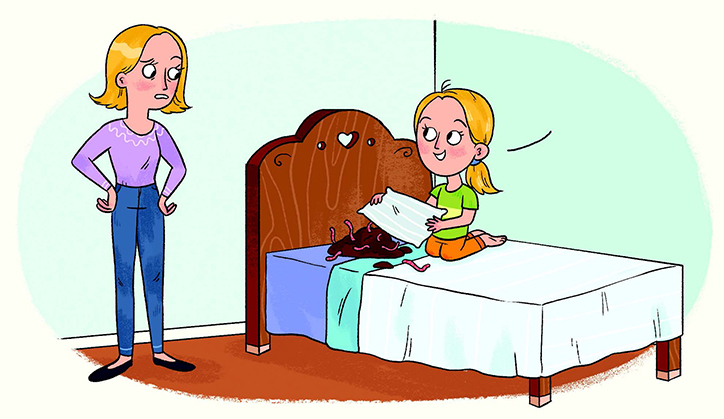 Rather than get angry at her, her mother instead pointed out that a pillow was no place for an earthworm to live. She explained how they would die if they didn’t have dirt to live in. This was not the first time Jane brought her discoveries into the house, but her mother was always patient, kind and cultivated Jane’s curiosities rather than punishing her. She helped her understand why living things belonged in the environments that helped them thrive and grow. As kids, Jane and her sister started their own secret society called the Alligator Club, where they studied nature. They even started their own museum, filled with specimens she came across in her travels, and even a human skeleton her uncle had from his days in medical school. Being a do-gooder, Jane donated all the proceeds to a local horse rescue charity. Like many women, Jane faced some hardships as she worked towards her dreams. Many people at school encouraged her to settle down and find a husband rather than her interest in science. Thankfully, with the encouragement of her mother and a kind doctor she met on a trip to Africa, Jane was able to fulfill her dreams, and her contributions to animal science have changed the world. Vera Rubin always had an incredible sense of wonder. 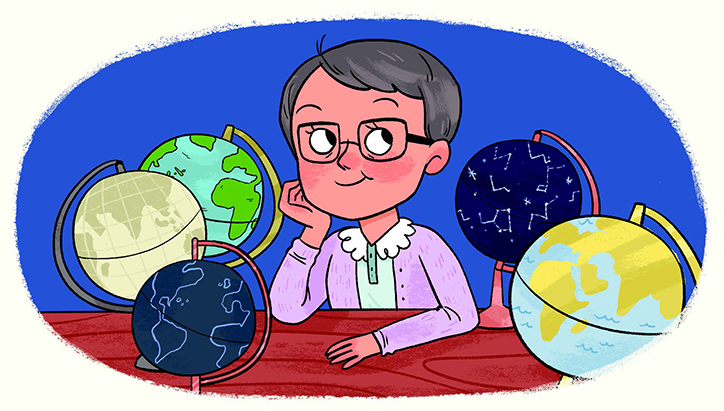 She first discovered her interest in outer space while gazing through a homemade telescope in her childhood bedroom. When she was a little girl, she visited the walk-in kaleidoscope exhibit at the Franklin Institue in Philadelphia. She was so dazzled by the exhibit that she crafted her own kaleidoscope out of materials she found at home. Vera initially expressed interest in being an engineer, but at the time, the University of Pennsylvania did not accept women into their engineering program. She then considered Swarthmore College, but they told her she should select a career path that was more “ladylike,” such as painting. These are just a few of the many challenges Vera faced on her journey to becoming an astronomer, but thankfully, she didn’t let anyone or anything stand in the way of her dreams! 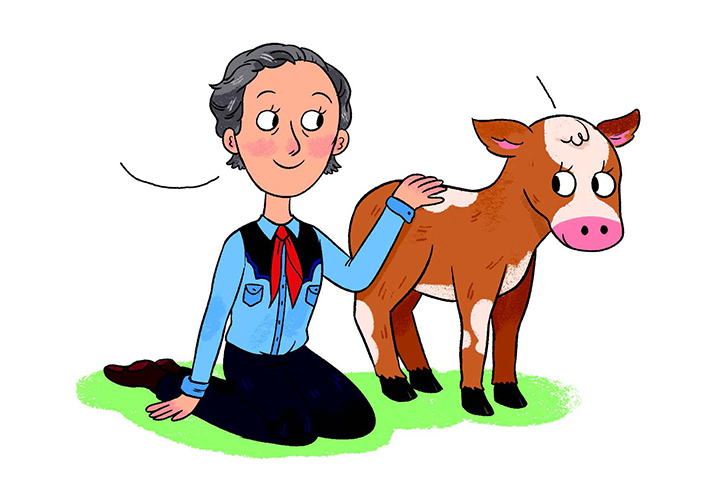 As Temple Grandin was growing up, her family realized she wasn’t quite like the other kids. She didn’t really talk or laugh, and often seemed lost in her own little world. Concerned by her behavior, her parents had her examined by doctors at the Boston Children’s Hospital. Many suggested that they send her to live in a mental hospital, however, her mother believed that Temple deserved to go to school and live her life as “normal” as possible. She sent her to a school for kids with special needs and did everything she could to help keep Temple’s mind curious and occupied. Today, we know that Temple Grandin, like so many others, is on the Autism Spectrum. Like many others with Autism, it wasn’t long before Temple’s family and teachers discovered that she was quite intelligent. Temple also found that she was great at making things and creating new inventions. She even worked on an experiment where she created bird-shaped paper kites, experimenting with bending the wings in different ways to see if they could fly better and faster. Thirty years later, airplane designers began using a similar principal to improve the performance of commercial airlines. Seems that she was onto something! 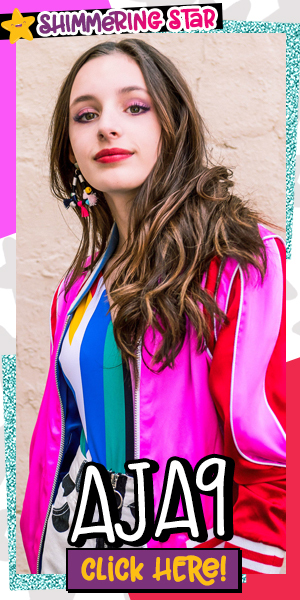 When Temple entered junior high, she began to come face to face with bullying and noisy environments, both of which were overwhelming for her. Her parents sent her off to the Mountain Countryside School instead, a private boarding school with horse stables in a peaceful environment. Pulling from her ever-curious mind and her own experiences, she discovered that many animals struggled from the same behavioral problems and reactions that she did, sparking the beginning of some of Temple’s best discoveries. Loved getting to know more about these three incredible women? You can pick up your copy of Kid Scientists, out today from Quirk Books. They are fun to read, but also make great research tools for school reports and projects. Plus, there are lots of different topics to choose from including athletes, artists, and authors. This series reminds us that we’re never too young to discover our passions or start our journeys to change the world! If you’re a budding scientist, check out Smore Magazine, a science magazine for kids that encourages you to stay curious and dream big!